Get connected with fellow parent advocates in the industry and take advantage of exclusive networking opportunities with a Lamaze membership. 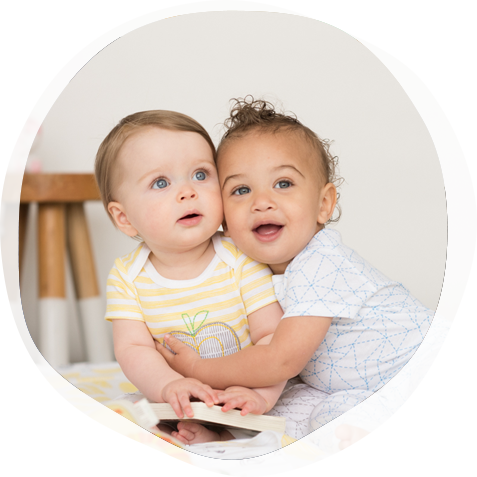 Help contribute to the Lamaze mission to advance safe and healthy pregnancy, birth and early parenting through evidence-based education and advocacy. Member Discounts: These savings alone will exceed your membership dues! Network at our annual conference, LamazeLIVE!